Hay fever season is well and truly upon us! If you’re suffering from a runny nose, sneezing fits, and itchy eyes, just remember: you’re not alone! According to the Australasian Society of Clinical Immunology and Allergy Limited (ASCIA), almost 20% of the Australian population has an allergy, with rates continuing to rise. While your hay fever might only be mildly irritating, for many others, allergies can be very serious. 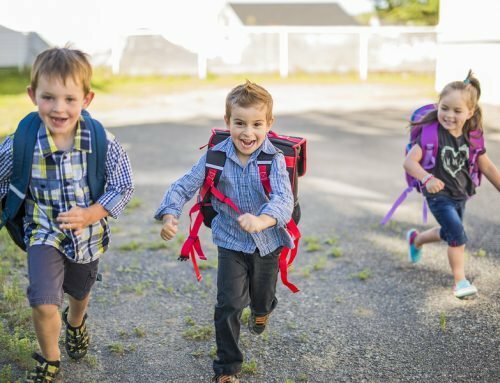 As providers of childcare courses throughout Sydney, Melbourne, and Brisbane, Southern Solutions believes that our students should receive the highest level of education when it comes to protecting the health of children in their care. And as part of that, it’s important you know how to accommodate for children’s allergies. 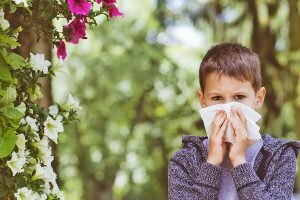 How do children’s allergies work? When an allergen is detected, the immune system releases histamines to kick them out. Think of histamines as your immune system’s enforcers, responding to what your body interprets as threats by kicking the “threat” out of your body. That means sneezes, runny noses, vomiting – basically, anything to get the job done. The body’s intention – to protect you from what it perceives as harm – is good! Did you know? Australians possess the highest population of food allergy sufferers in the world! So it comes as no surprise that food allergies such as nuts, dairy, and eggs are one of the most common allergies that childcare educators will encounter in their careers. At Southern Solutions, we are big believers in proactive measures to protect children against allergies. While managing a child’s food allergy might seem like a challenge for childcare educators, with a watchful eye, proactive measures such as these and communication with parents, they can be managed. Another common allergy that childcare educators are likely to encounter is eczema. Eczema is the name for a group of conditions that cause the skin to become red, itchy and inflamed. Eczema can manifest in skin dryness, itchiness and rashes. There are different types of eczema and most are not considered allergies. However, the condition can be triggered by allergens such as dust, pollen and some foods; similar to an allergic reaction. The good news is that children’s allergies like eczema usually aren’t life-threatening. With its highly visible symptoms, however, the biggest risk that comes with eczema isn’t physical, but social. 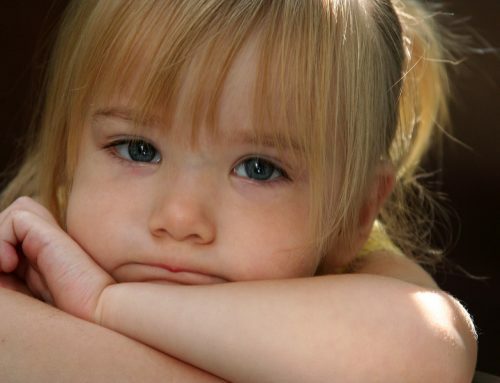 Some children may feel self-conscious or uncomfortable. Even worse, highly visible eczema may become the targets of bullying by other children. Worryingly, bullying in childhood has been linked to mental health issues in adulthood. We believe in zero-tolerance when it comes to bullying. Southern Solutions knows that a child’s formative years are the most important and developmental phase of their entire life. We believe that setting children up for success can only be done when their environment is supportive. We encourage childcare educators to offer emotional support and understanding at all times, but especially when children with eczema become victims of bullying or ridicule. There’s nothing scarier than seeing one of the children in your care struggling to breathe. Take our word for it, an asthma attack can be a terrifying moment in a childhood educator’s career. And with around 2.5 million Australians suffering from asthma – that’s one in nine of us! 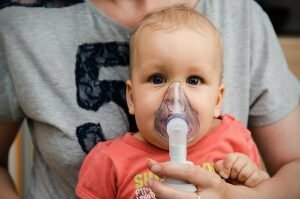 – knowing how to protect asthmatic children from common triggers is something we believe all childcare educators should be thoroughly educated in. Asthma is commonly triggered by pollen, feathers, fur or mould. However, allergic asthma can also be set-off by particles in the air such as smoke, strong chemical smells, pollution and dust. 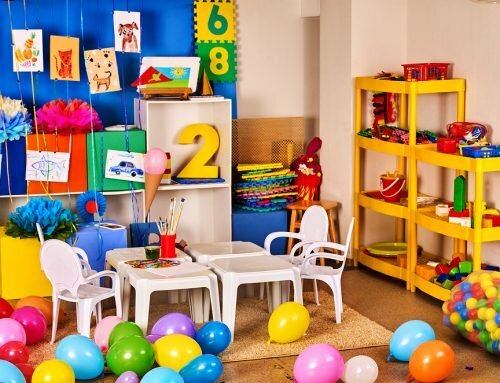 Given the huge range of invisible triggers, we don’t blame you if asthma-proofing your childcare facility seems daunting! Dealing with children’s allergies goes far beyond just passing the first-aid certification. 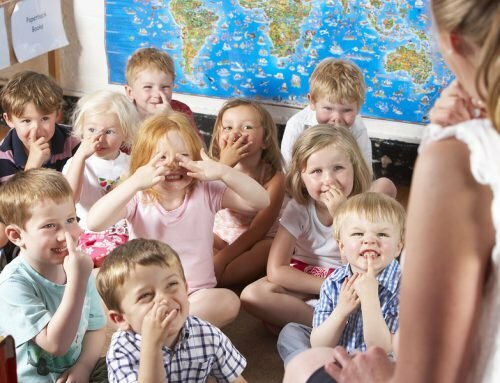 At Southern Solutions, our childcare courses are not just about theories and lectures. We believe that in order to be a successful childcare educator, you also have to empathise with and protect the children under your care – especially during emergencies. That means proactive measures to minimise exposure to allergens as well as providing a caring, supportive approach to children who suffer from allergies. If you’re looking for an enriching, educational childcare traineeship that puts emphasis on children’s health and safety, Southern Solutions is here. If you wish to speak to a career consultant, call us today or fill in this form and we’ll get in touch!